Published at 03/12/2017 18:22:25 from Argentina, 7223 visits. 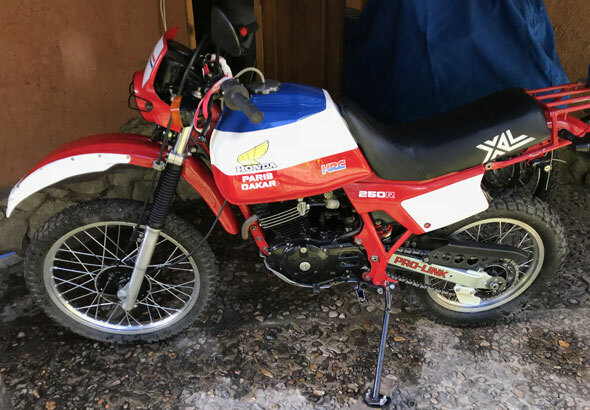 Buy swap Honda XL250R Paris Dakar. Original restoration. Original parts. Box n 3. Serious inquiries. For connoisseurs. It is going to start new projects. I listen to trade-in offers by other motorcycle/car. You can finance but it delivers transferred without exception.